Tyler loves the Frank Church Wilderness and the rivers that run through it, dearly. He is a self-proclaimed bird nerd, flower sniffer, and stargazer who loves sharing his knowledge of these things with others, through his interpretive talks. In fact, Tyler is a certified interpretive guide by the National Association of Interpreters. 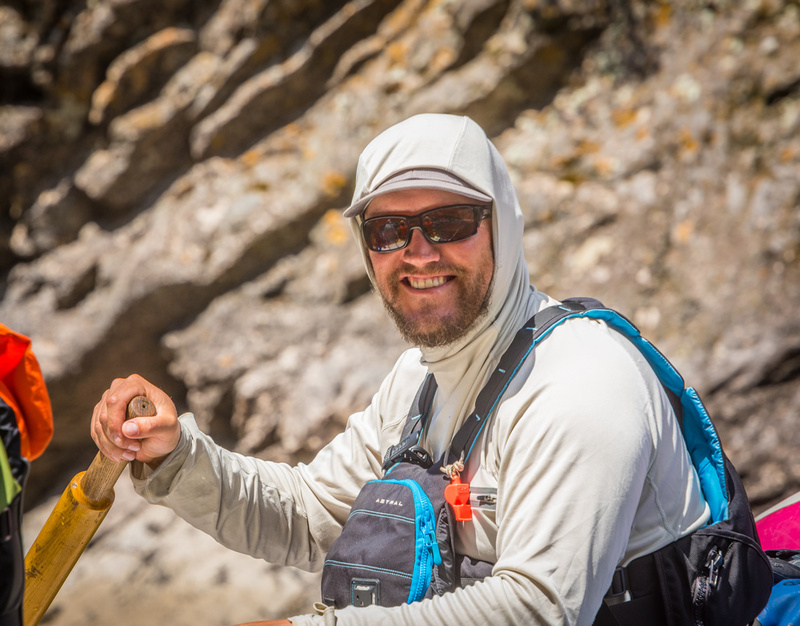 He has spent summers guiding on rivers in Idaho, Oregon, Colorado, Montana, Nevada and Utah. With his great sense of humor, Tyler also has an amazing rapport with kids. He recently earned a Master’s Degree in Elementary Education and works as a 5th-grade teacher in Salt Lake City. He is also a ski coach for the Snowbird Race Team.